The core of our wellbeing program is in our House system. All students are allocated to a House when they enter the School. In the Junior Schools, the primary point of contact between families and the School is the classroom teacher, but students often forge strong cross-age friendships and find support within their House groups. 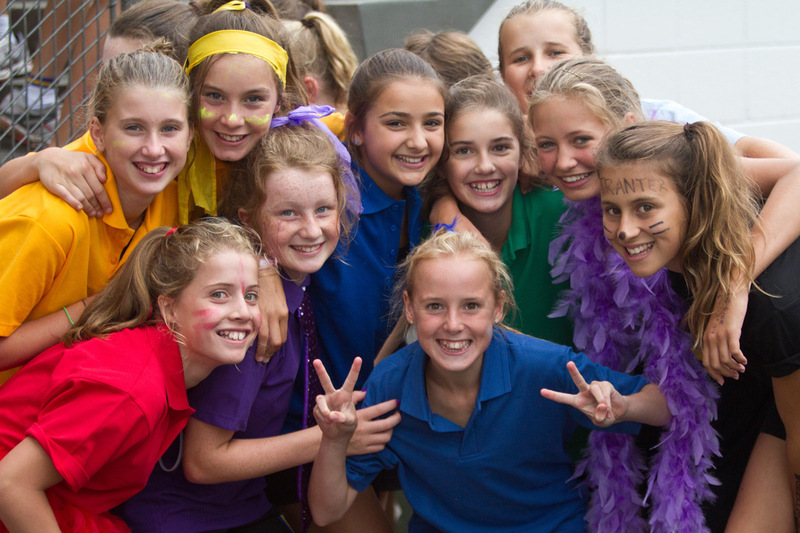 In Middle School and Senior School, students are divided into cross-age Mentor Groups of approximately 15 students, with the same Head of House, and often same Mentor, moving through the three years with their group. The Head of House and Mentor are significant adults in the life of the student. The House Mentor has the important role of developing and fostering an individual interest in the students in their care. In order to oversee the academic, co-curricular and social development of our students, Mentors will normally be the point of contact with the School for parents. Students remain in the same House during Middle and Senior School, which provides a strong sense of belonging among students in a House group.